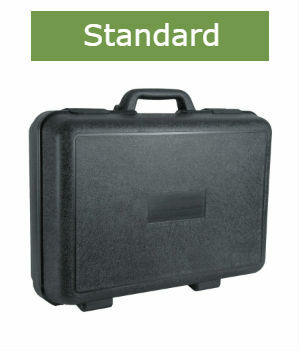 Carry Cases Plus hard blow molded cases will protect, secure, transport, organize, store or display your products. 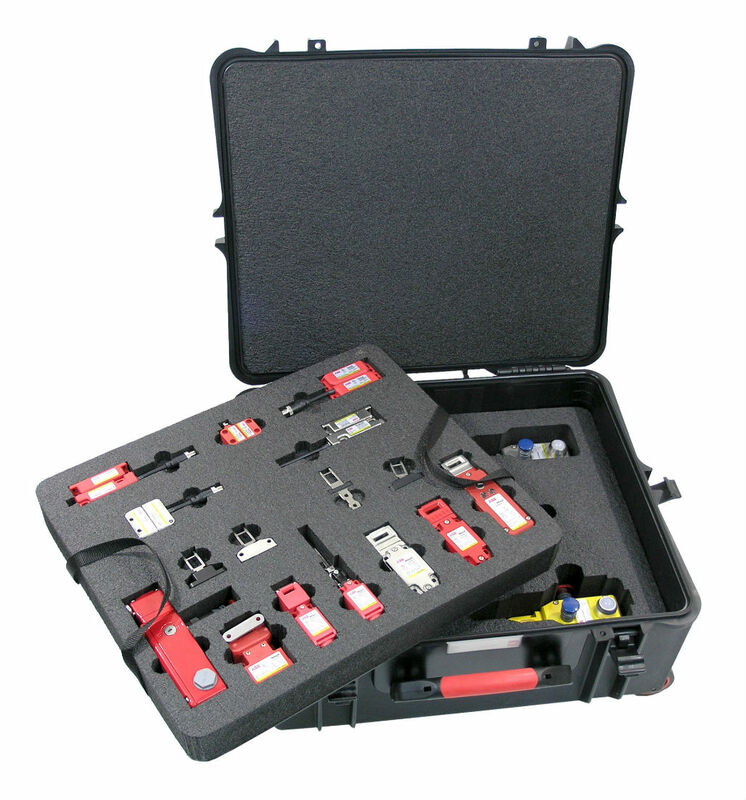 Our high density plastic carrying cases can be purchased in quantities of as little as one unit! 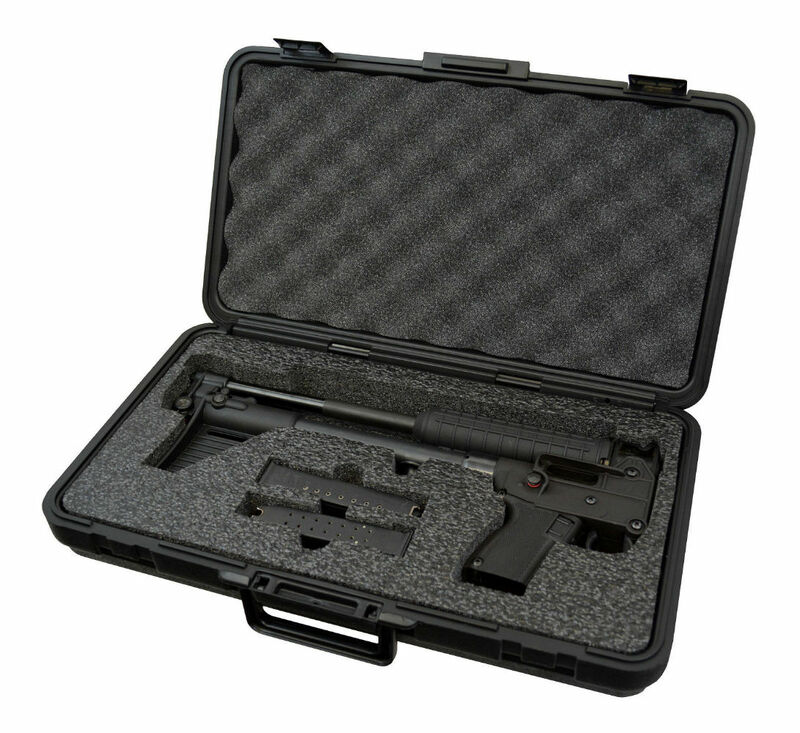 Coupled with a foam insert option, they can be easily customized to fit your specific requirements. If you need help choosing the right carrying case, use our Hard Case Finder. We have been creating custom foam inserts in our own plant for over twenty years. 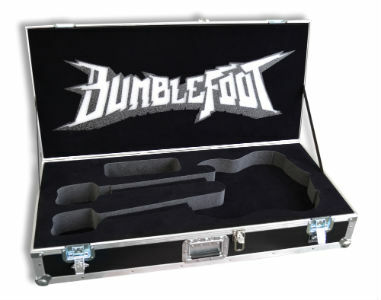 Unlike many of our competitors, we never outsource foam insert fabrication! 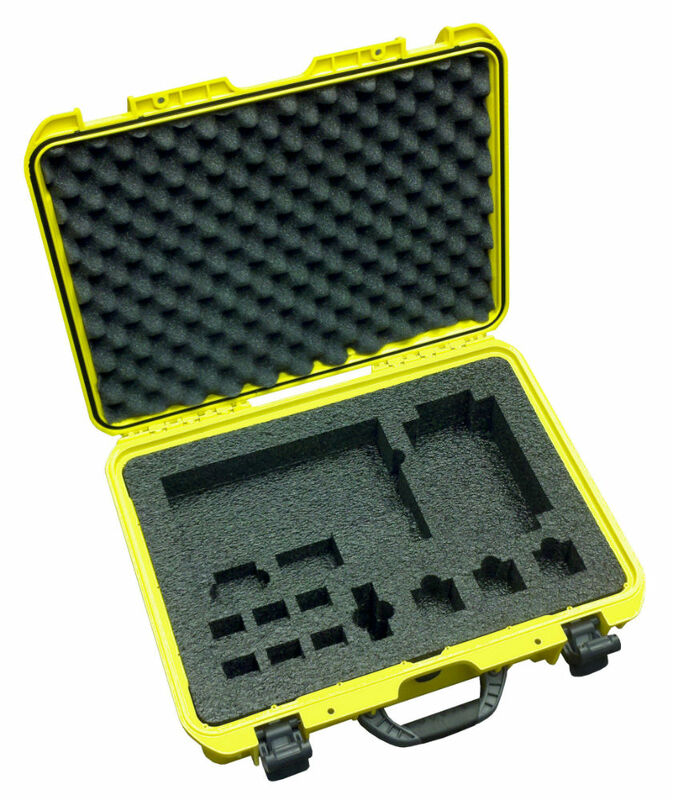 Carry Cases Plus will design a custom foam insert for you based upon your requirements, from either your product sketches or sample product. We are also proud to offer MyCaseBuilder - an innovative online program that allows you to design your own custom foam! Unbreakable, watertight, dustproof, chemical resistant and corrosion proof. These are some of the words that describe the features provided by HPRC Cases, Nanuk Cases, Seahorse Cases, Storm Cases, Pelican Cases, DORO Cases and SKB Cases. 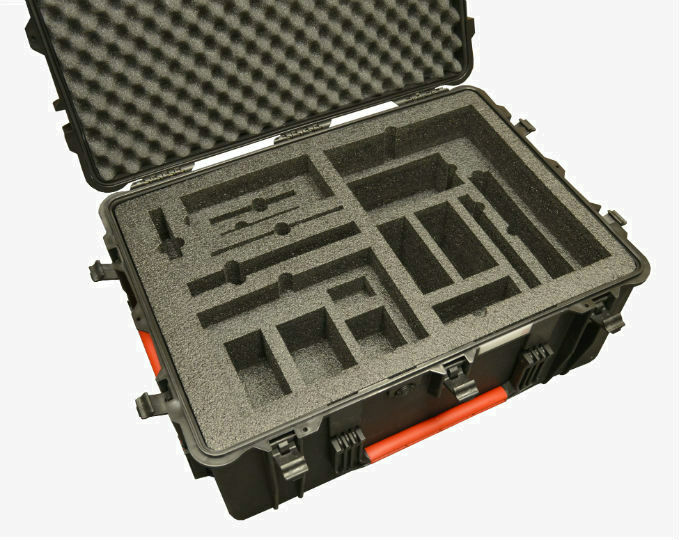 Get total protection for your equipment by pairing one of these heavy-duty waterproof cases with a custom foam insert that provides assurance against impact, vibration and shock. 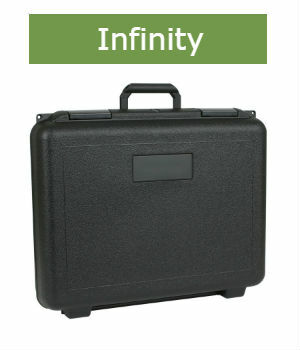 Carry Cases Plus uses advanced web based design technology built by MyCaseBuilder. You can build your custom designed foam inserts using MCB's clean, web-based software. There is no file downloading, no program installation, and most importantly -- no hassle. With precision measuring aids and easy to use shape-manipulation tools, the only limitation to making the perfect foam-filled case is your imagination!